We’re open now and, we may close up a bit early tonight depending on the storm, but stop in. 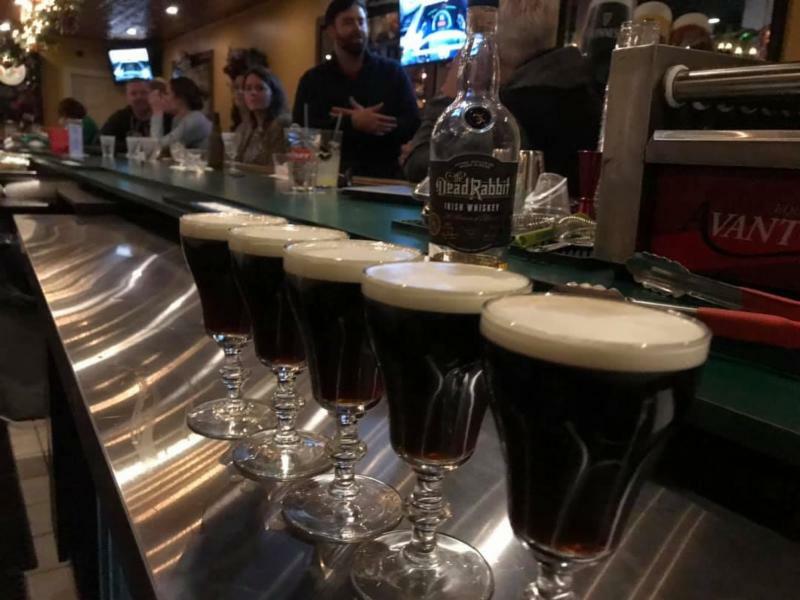 Caitlin will fortify you for the evening with one of the Best Irish Coffee in NJ. This entry was posted in Happy Hour / Entertainment on January 19, 2019 by shillela.